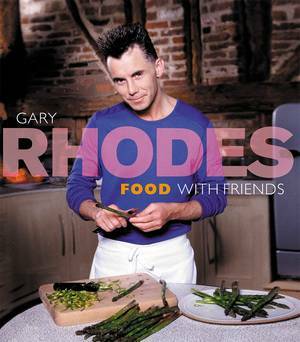 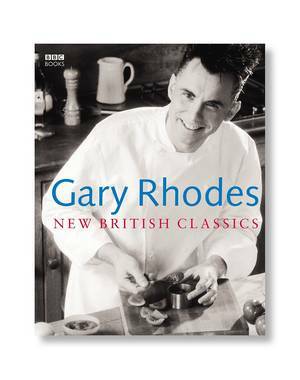 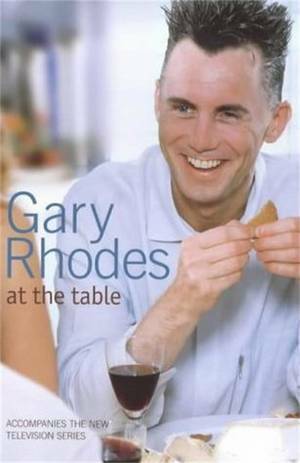 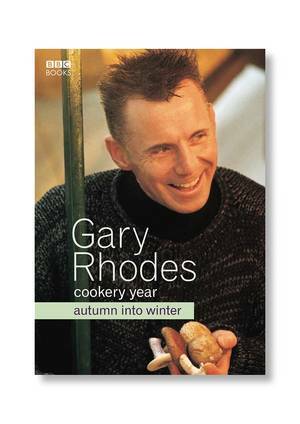 Gary Rhodes is one of Britains best-loved television chefs, and has written over ten best-selling books for the BBC including New British Classics and Rhodes Around Britain. 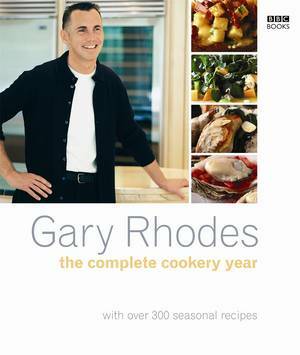 Divided into 2 books Spring into Summer and Autumn into Winter The Cookery Year shows us how to make the most of seasonal ingredients to produce delicious recipes bursting with flavour all year round. 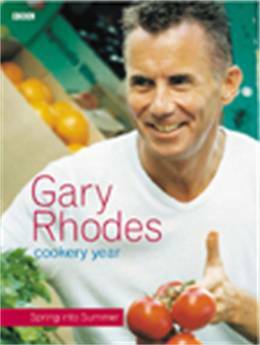 In Spring into Summer, now available in paperback, Gary guides us through the range of vegetables, salads, meat, fish and dairy products that are coming into season, and uses the very best of these in over 120 original recipes. 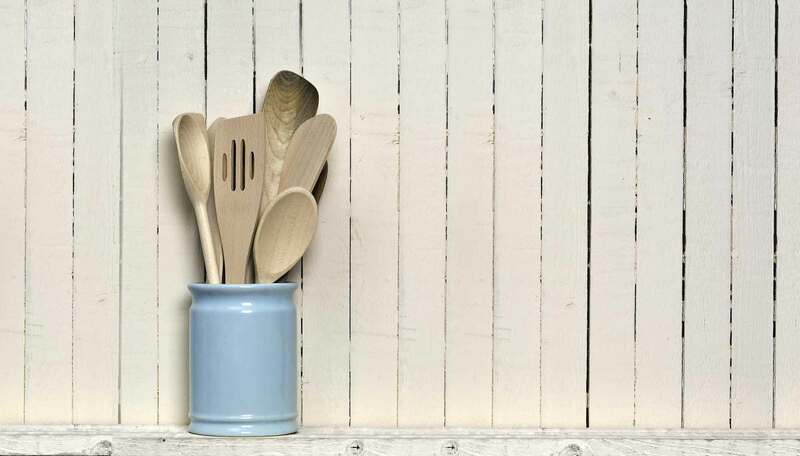 Both a reference book and a source of inspiration, Spring into Summer is essential reading for experienced and novice cooks alike, and will help you rediscover the joy of cooking and eating the very best food.